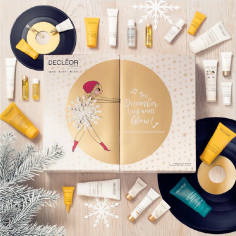 Decleor have over 40 years experience as the trusted expert and innovator in aromatherapy skincare, harnessing the wisdom of nature and traditional pharmacy. 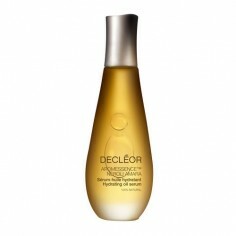 Combining nature’s purest and most potent active ingredients, Decleor scientifically selects and masterfully blends premium essential oils to deliver for each skin need, targeted and proven skincare solutions. 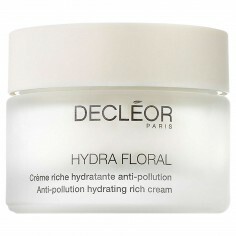 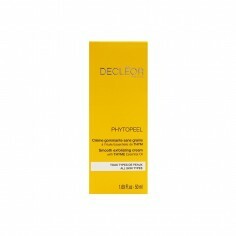 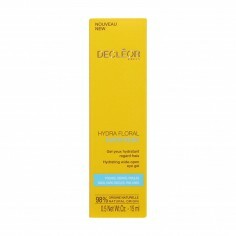 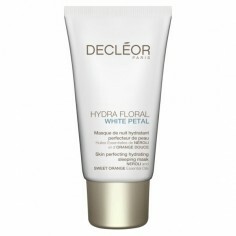 Thanks to the high quality of the natural ingredients, Decleor uses considerably less parabens and phenoxyethanol than the maximum authorised quantity. 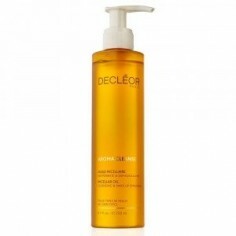 The company does not test on animals and no animal extracts are used in its products. 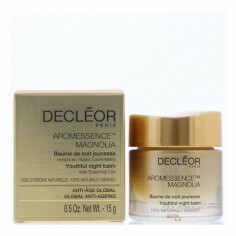 Naturally transforming your skin. 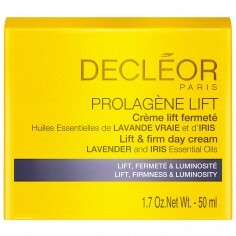 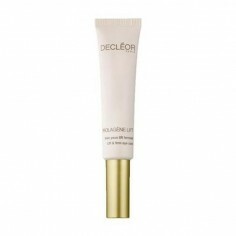 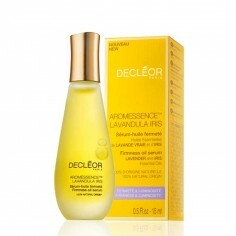 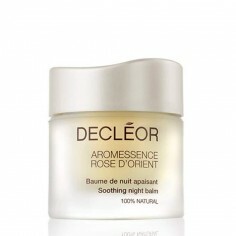 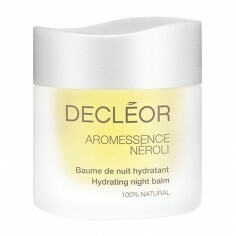 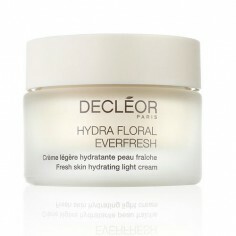 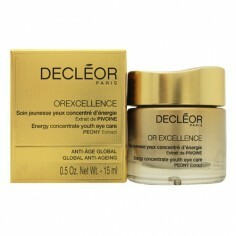 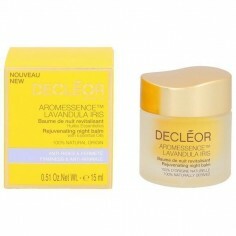 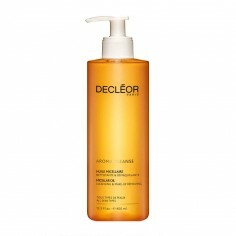 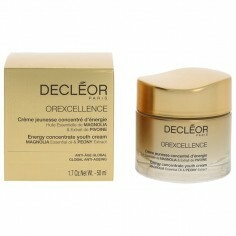 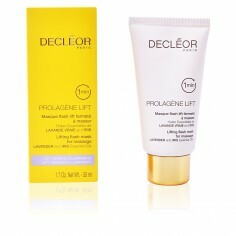 Decleor expertly crafted in Paris since 1974.